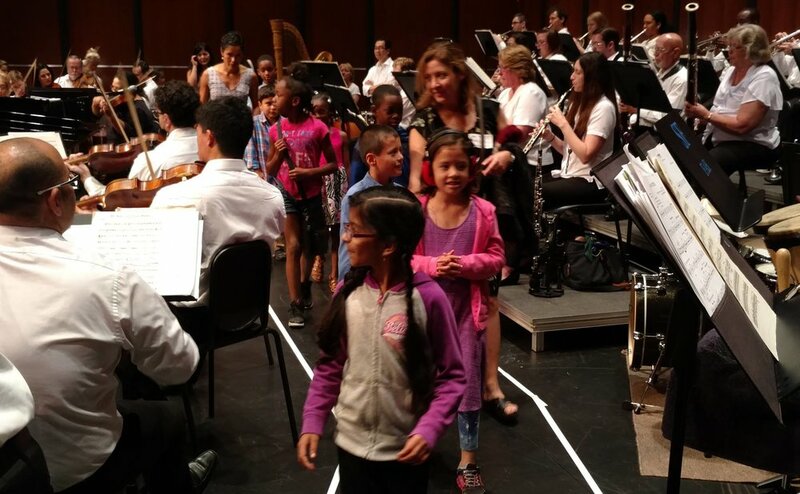 Expenditure of Funds — Friends Of Elementary Arts, Inc. Details below explain some of the many ways your efforts help support the Elementary Arts Fund. With your generous support we will continue to raise money with the hope of impacting more and more students each year. Provides 1/5 of the total cost for an educational field trip. 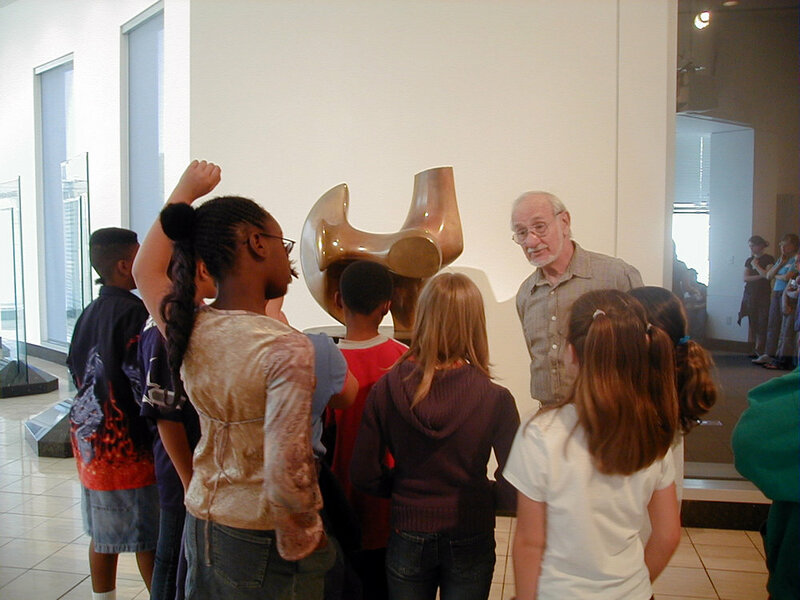 Provides 2/5 of the total cost for an educational field trip. Pays for 1 school bus of students and teachers to attend a field trip.